WMW Black Logo Hat. 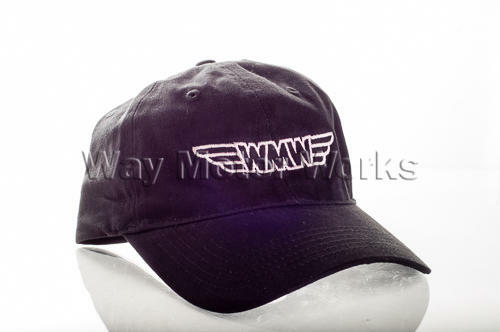 Want to represent WMW here is your chance with one of our official WMW logo hats. We love to see our customers wearing them at MINI events, THANKS. Back of the hat says Way Motor Works over loop opening.